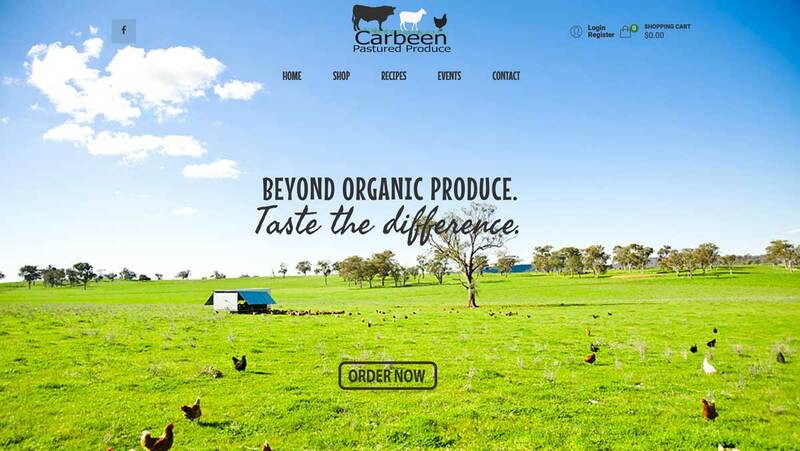 Carbeen Pastured Produce is a family-owned farming business located in Manildra in Central Western New South Wales. They currently produce Eggs, Beef, Lamb, Wool, Chicken and Duck as well as growing the grains for their poultry production. They allow all their animals to express their natural behaviours. Social Web Works successfully created and delivered all aspects of Carbeen Pastured Produce’s online presence. Carbeen Pastured Produce is delighted with their monthly subscription plan with Social Web Works. This means that they didn’t have to pay a large sum on delivery, plus they have all the website support they need. Carbeen Pastured Produce is situated in the thriving Central West of New South Wales. Get in touch with Social Web Works today and find out what a huge difference we can make to your online and marketing success.